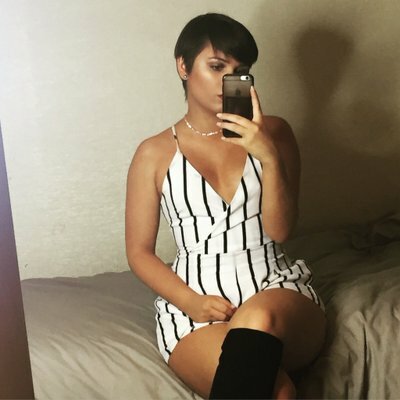 Go Ahead Or stay away? I'm a snacker with a massive sweet tooth. I also eat when I'm bored so you can imagine trying to stick to a healthy diet is hard. Working in an office does not help either. Anyone else have these struggles? 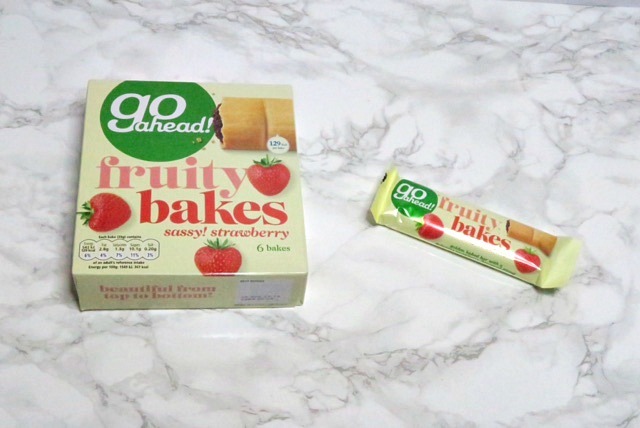 Go Ahead* kindly sent me some of their products including their new range. 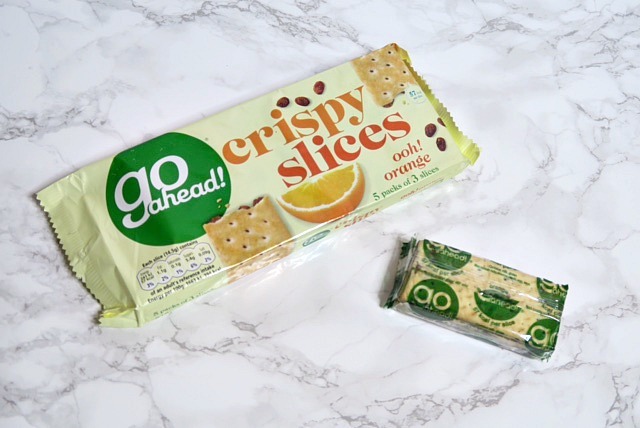 Low calorie snacks that can also please my sweet tooth? Yeah count me in. I've put the products in order of my favourites. 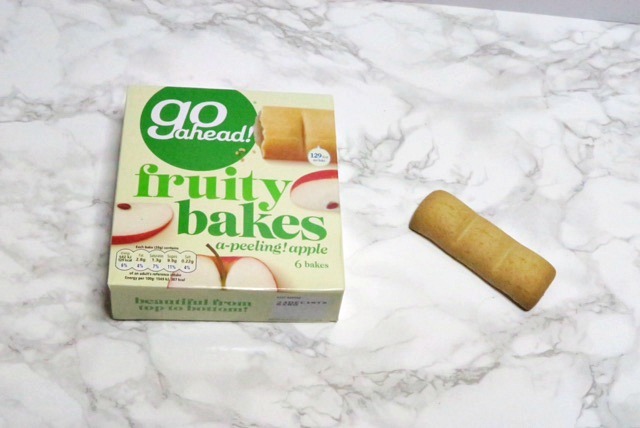 I've had the Go Ahead Fruity Bakes* in apple before and LOVED them. Strawberry is equally as tasty (my sisters fav). There is just enough fruit filling so the bakes are not drying. 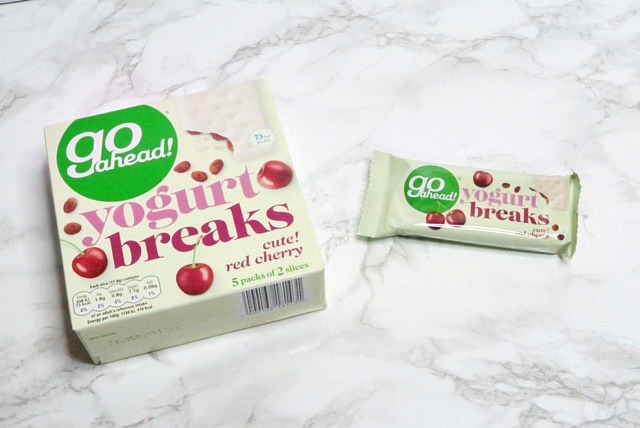 These have become a staple for one of my afternoon snacks but have also been great for a quick grab and go breakfast. I'm so glad that these beauties are now in my life. I have never seen them before. Ok fair enough I wasn't looking for them but now they will be in my weekly food shop. I don't know what it is about them. 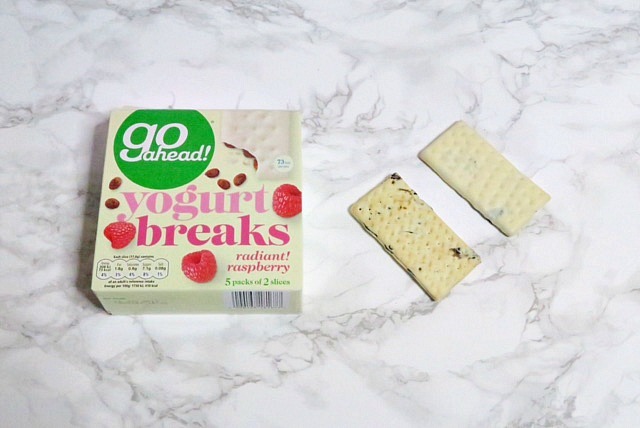 Whether it's the creamy yogurt coating or the little bits of fruit but they are so moreish. The cherry one! Ahh it's heavenly. 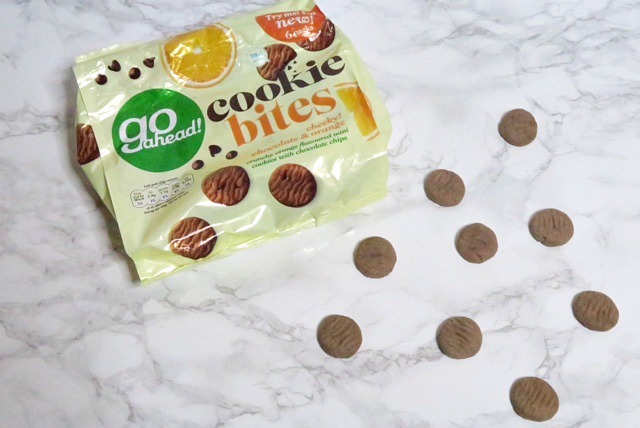 The Go Ahead Cookie Bites* are one of the newest addition to their range. Joe has been munching on these like no ones business. It's safe to say these are his favourites out of the options. 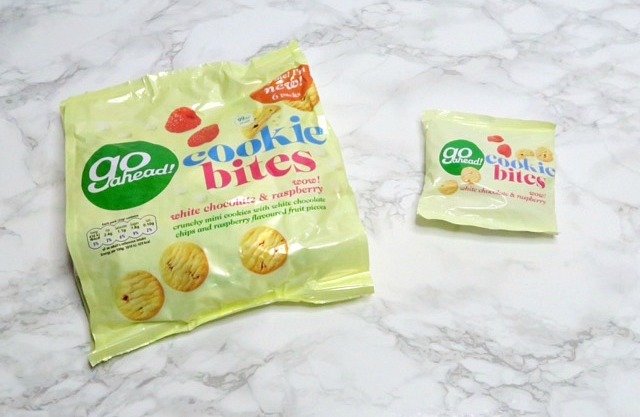 I do like them and love the idea of having low calorie cookies as a snack but I prefer to fruity options more than the chocolate ones. The crispy slices... I didn't like them. I'm not saying I hated them just they are my least favourite out of them all. 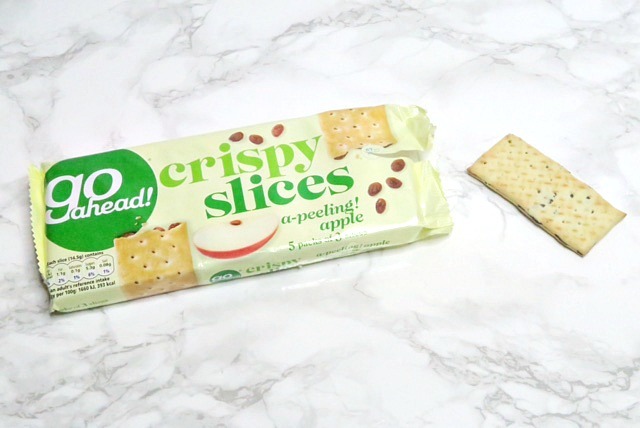 I found them to be to drying and I was reaching for a glass of water after each slice. 3 was way to many for me and this is how many you get in each individual pack. Maybe if they add more fruit inside the biscuit it would be ok? 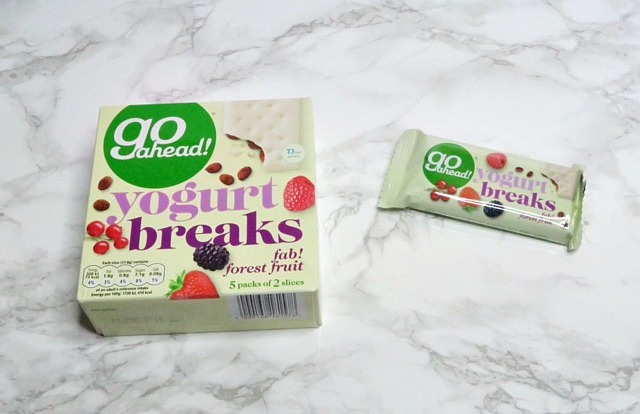 I will definitely be purchases a few of the Go Ahead snacks once I run out. I believe they are £1 a pack! They have solved the problem of my afternoon sweet craving and I don't feel guilty when I have one. 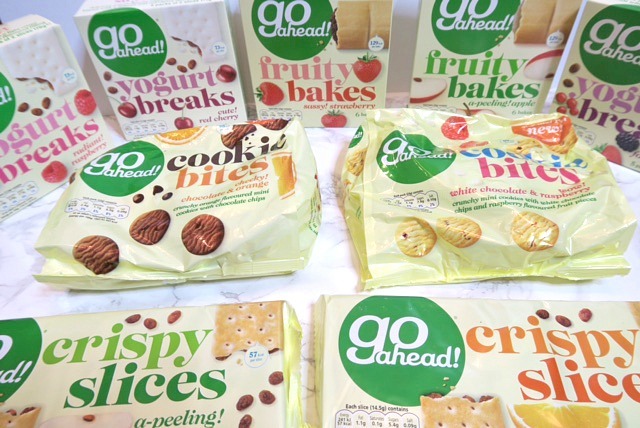 Have you tried anything from Go Ahead?